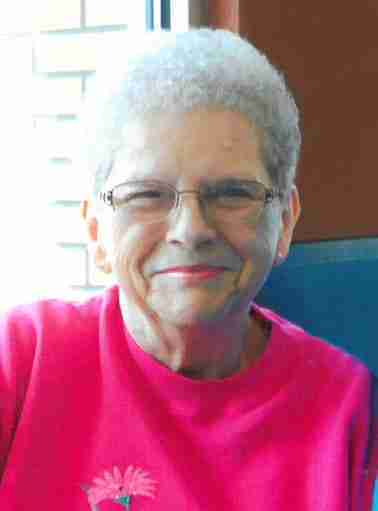 Alice Vera Mae Davidson, age, 78 passed away Sunday, April 8, 2018 at Mercy Medical Center North Iowa in Mason City, Iowa. A funeral service for Vera Davidson will be held 10:30 a.m. Thursday, April 12, 2018 at Hauser Funeral Home with Pastor Russ Leeper of Saint John Evangelical Lutheran Church officiating. Burial will be at Sunnyside Memory Gardens in rural Charles City. A gathering of family and friends will be one hour prior to the service on Thursday. Vera was born on July 25, 1939 in Cresco, Iowa. She was the daughter of Stephen and Martha (Lubbert) Bunston. She attended schools in Charles City, Iowa. On September 28, 1957, Vera married the love of her life, Lyle Davidson. They were blessed with three children: Cindy (Doug) Hahn of Nora Springs, Iowa, Mark (Cindy) Davidson of Charles City, Iowa and their children Matthew and Jennifer, Tim (Julia) Davidson of Clear Lake, Iowa and their children Alyssah, Jordan and Spencer. Vera and Lyle lived in Nashua, Iowa most of their married life. Vera was a great mom and homemaker. She loved to read and walk on her treadmill. She also enjoyed watching her children play ball. 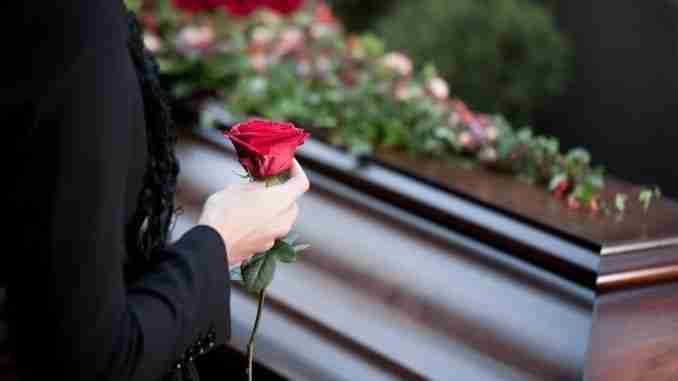 She loved her husband, children and grandchildren dearly. We all loved her so very much. She is survived by her husband, Lyle, and all of her children, grandchildren, one great grandchild, and many nieces and nephews. Preceding her in death were her parents, two brothers: Lyle and Lawrence, and one grandchild, Chad.